After selling her namesake shoe company for $40 million in 2008, Taryn Rose said it would take something revolutionary to get her back into the shoe industry. Then Italian designer Enrico Cuini showed Rose his new technology for the ultimate heel — she was sold. The duo is launching a luxury, nine-piece collection with a patented ‘wing’ technology called Enrico Cuini for Dresr next year. Rose, now 47, first worked with Cuini back in 1997 when she left her orthopedic surgeon career to start a high-end, but comfortable shoe collection in her garage. Here Cuini drew the original sketches for the Taryn Rose collection. Rose loved fashion. She was the doctor that everyone in the office turned to for fashion advice. So that’s why she was willing to leave her surgeon career behind to take on the risky feat of entrepreneurship. “I was a world-class shopper and combined all of my talents to come up with the shoe collection,” Rose said. Rose’s shoe collection was picked up by Nordstrom within the first year of its inception. From there, she wound up on Oprah and then on the shelves of every major department store in the country: Bloomingdale’s, Dillard’s, Macy’s, Neiman Marcus, Nordstrom, Saks Fifth Avenue and Lord and Taylor. In 10 years time, Rose had grown her brand into a $40 million dollar company that was well known to women around the country. But by that time she was 40 pounds over weight and ready for a break. 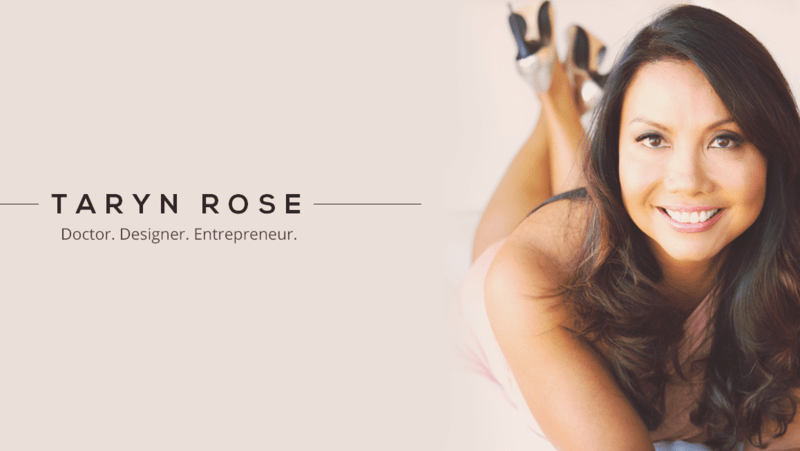 She resigned as the president of Taryn Rose in 2008, but after building a shoe empire from scratch, Rose couldn’t just sit still. She spent the next six years studying technology and online retail to prepare herself for her next venture — e-commerce. Dresr will launch next summer and will also sell its own products. The Enrico Cuini for Dresr line will be available in high-end department stores next June and will also be sold on Dresr once the platform is launched next summer. Rose said that the combination of her own branding and marketing expertise with Cuini’s technology makes for a great partnership. The shoes use a patented ‘wing’ technology that supports all three arches in the foot, which relieves pressure throughout the foot and reduces pain. The shoes were tested at the University of Cagliary in Italy and the results show that the wing technology actually reduces pressure and improves blood flow and stability. Rose set up a Kickstarter campaign for Enrico Cuini for Dresr at the beginning of the month to raise $100,000. That money will be used to create molds for the insole technology. The molds would reduce the costs of production instead of making the insoles by hand. The shoe collection is currently priced between $350 and $1995. As Rose takes on these new ventures and launches Dresr and the Enrico Cuini collection, she said she’s learned her lesson from her first business and has plans to hire a team to help her manage the company. 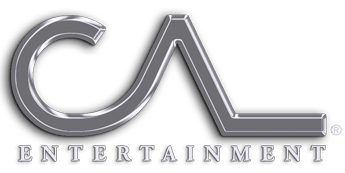 ← Two Bit Circus featured in Popular Mechanics about their educational carnival.